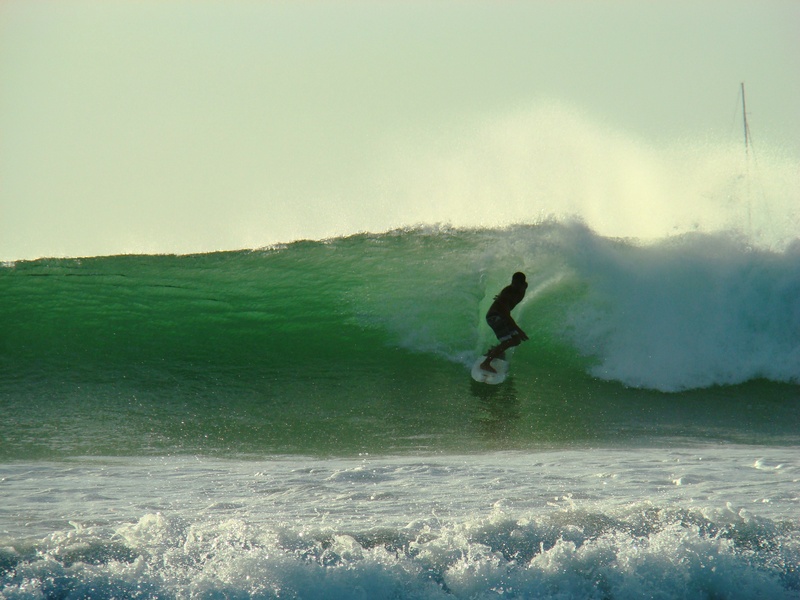 The culturally diverse beach town of Tamarindo is full of all kinds of fun amenities. It is visited yearly by thousands of tourist from all over the world and, in many cases, they arrive through the Liberia International Airport, which is just under an easy hour drive away. Beautiful beaches are found all up and down the coast and Tamarindo’s beach is no exception. Many come here to simply enjoy the beach and relax while others look for adventure. Whatever your preferences are, Tamarindo is a great place to use as your temporary “home” while you explore the different activities here and close by. Many of these visitors fall in love with Tamarindo and come into our office to purchase a property as a second home, or turn Tamarindo into their new home. Recently, paddle boarding has also become popular in Tamarindo. Excellent sport fishing, up and down the coast. Various half or full day fishing trips available. Diving and snorkeling, with trips to the nearby Catalina Islands. Play golf at either of the two world class courses at Hacienda Pinilla or Reserva Conchal. There is a Miniature Golf now in Tamarindo. Have a soothing massage. You can get a great massage at multiple places all over Tamarindo. Take a relaxing estuary tour through the Tamarindo estuary which is part of Las Baulas National Park. Or rent some kayaks and tour it yourself. View the turtles laying their eggs in Playa Grande or Ostional. Get muddy, or dusty (depending on the time of the year), being part of some fun ATV tours. Various options for a fun Canopy (zip line) tour. Stay close to town or venture farther inland for some bird watching. Take a tour, or rent a car, and go enjoy some nearby National Parks like: Las Baulas, Barra Honda, Volcan Rincon de La Vieja, Santa Rosa (where you’ll find the famous Witch’s Rock surf spot), Palo Verde (great for bird watching), Arenal Lake/Volcano. You will also find in Tamarindo various tour companies that can take you to many of these places. Catamaran/Sailboat tours that offer day trips or a beautiful sunset ride. And, of course, we cannot forget the incredible dining that Tamarindo has to offer. You can find everything from a tasty burger or taco, to fine Costa Rican and international cuisine all through Tamarindo.